Continually changing opportunities and new customer demands mean your beverage business is always evolving. 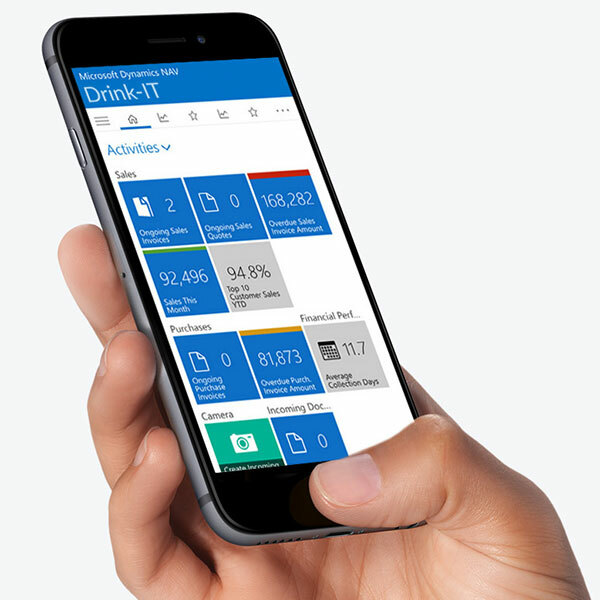 Stay ahead by tapping into the power of Drink-IT - the beverage business software solution that will help you embrace change and take your business to the next level. 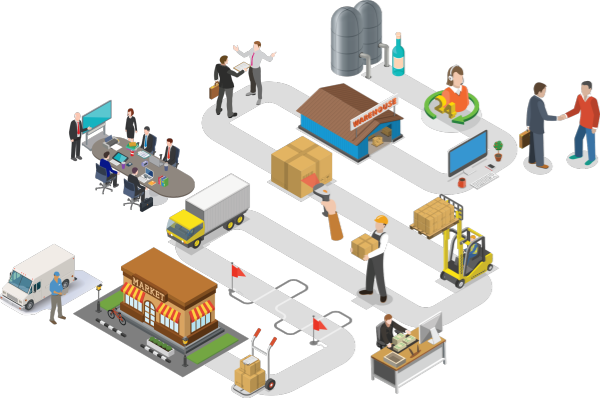 It covers your entire value chain and addresses all the unique challenges beverage producers and distributors face. Drink-IT powers some of the world's best-run beverage companies. Boost your entire value chain! We believe in keeping it simple, with a not-so-simple purpose: To help you transform your beverage business, stay ahead of the competition, save time and money and grow without any IT hassle. Explore how Drink-IT meets your needs and helps your beverage company run better. 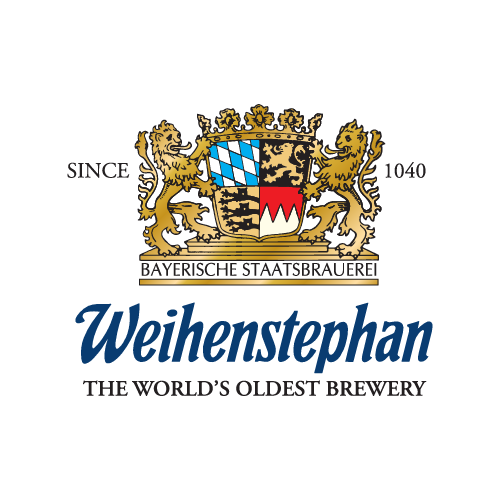 Having a hard time finding the right ERP solution for your beverage business? Request your personal Drink-IT demo.